Is Your Website’s Content Enhanced for Search Engine Promotion? 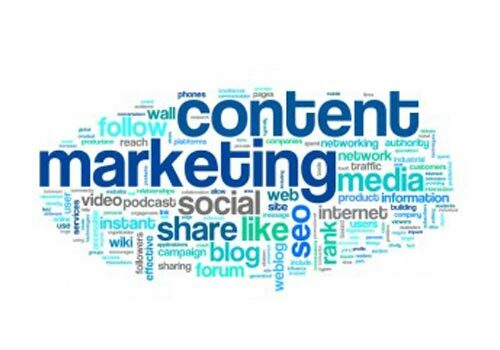 Website Content Enhancement is integral to any successful search engine marketing campaign. The aim of website enhancement is to make your web pages search engine friendly. SEOValley™ makes strategic input recommendations based on a thorough analysis of your present website. 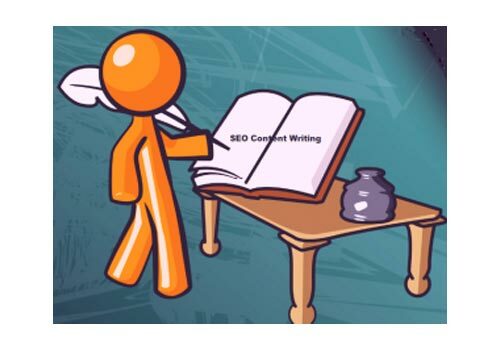 This includes optimum page content length, keyword frequency per page, keyword positioning, description tactics to be adopted and several other acceptable search engine optimization techniques. Upon implementing the recommended changes, we proceed to the next stage of your website promotion campaign. SEOValley’s™ qualitative and quantitative analysis exposes your website’s content strength and weakness. Based on this, we may include one or more of the following recommendations. Is Website Content Enhancement Essential? Website text enhancement program is absolutely essential for both search engines and search directory marketing. Most search engine algorithms today are smart enough to differentiate between two similar keyword websites fighting for search engine top ranks based on quality, relevancy and quantity of website content. Thus, there is no substitute for original and engaging web page content optimized by experienced search engine professionals. Your website content undergoes close scrutiny from search directory human editors who ultimately decide in favor or against listing sections of your website within the relevant directory categories. Qualitative content encourages search engine experts to recommend optimized splitting into search engine friendly pages or sections. Highly categorized website content empowers web marketing professionals to populate your website with optimum density of targeted keywords, key phrases, titles and descriptions to attract targeted web traffic. Consumers are—for the large part—immune to traditional marketing. The recent panda and penguin updates by Google have created a stir in the world wide web.